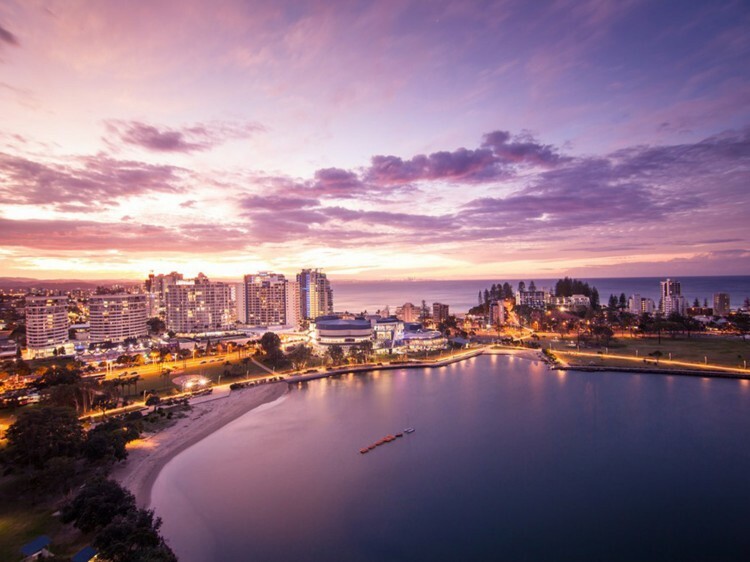 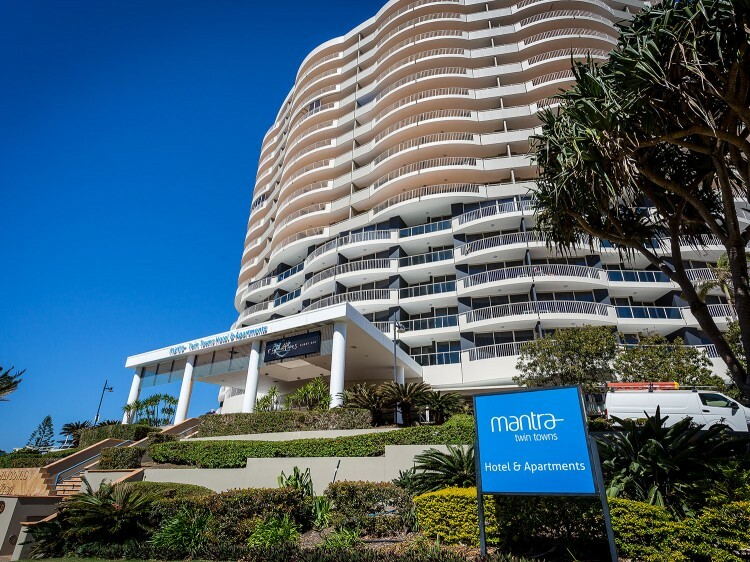 Mantra Twin Towns Harbour Tower will be undergoing an exterior re-paint from Monday 29th April until 31 October 2019. 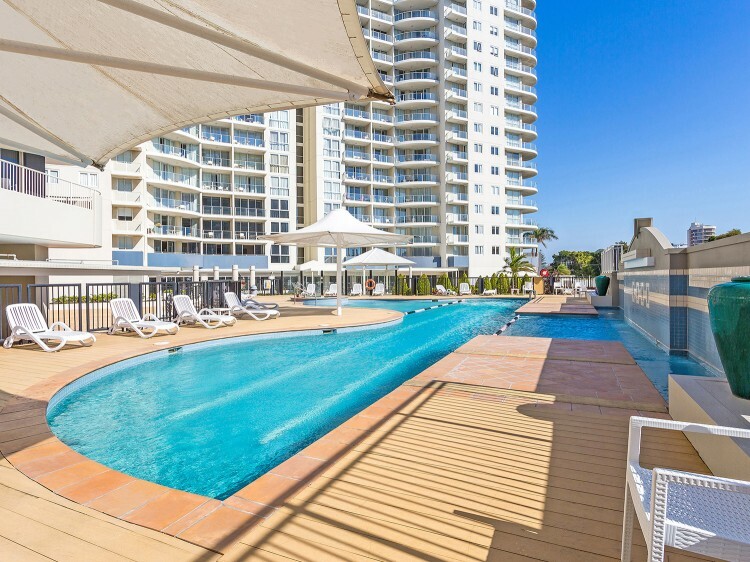 During this time, there will be minimal impact on the guest experience. 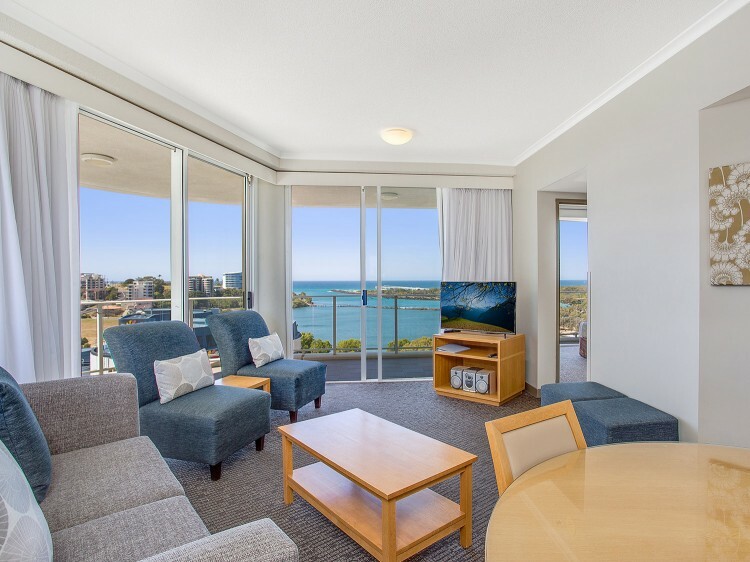 All rooms, facilities and services in both Mantra Twin Towns and Twin Towns Services Club will be available at all times.